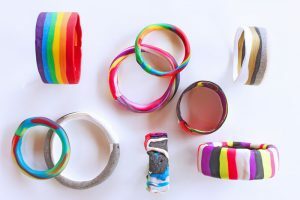 Polymer clay jewelry adds an unconventional dimension to your attire and makes you stand out in a crowd. They also speak volumes about your inclination towards craft. 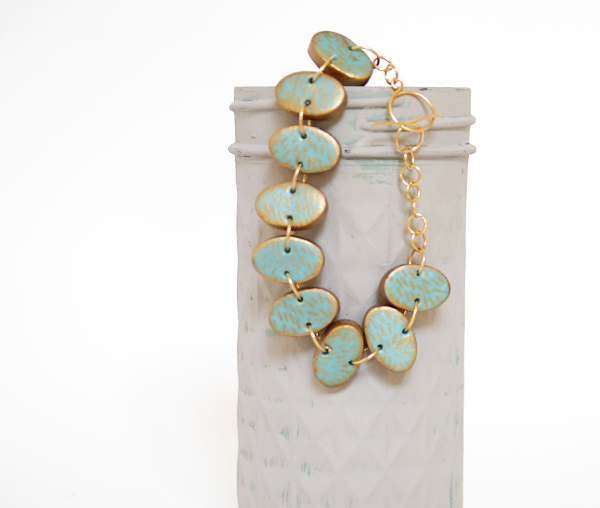 They can jazz up even a drab formal outfit with a fun pop of color. 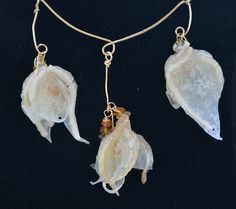 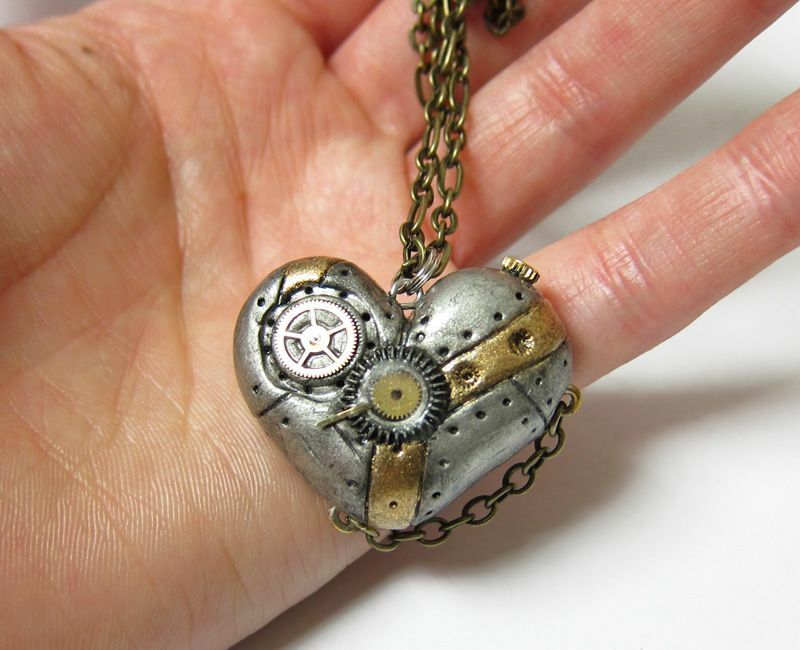 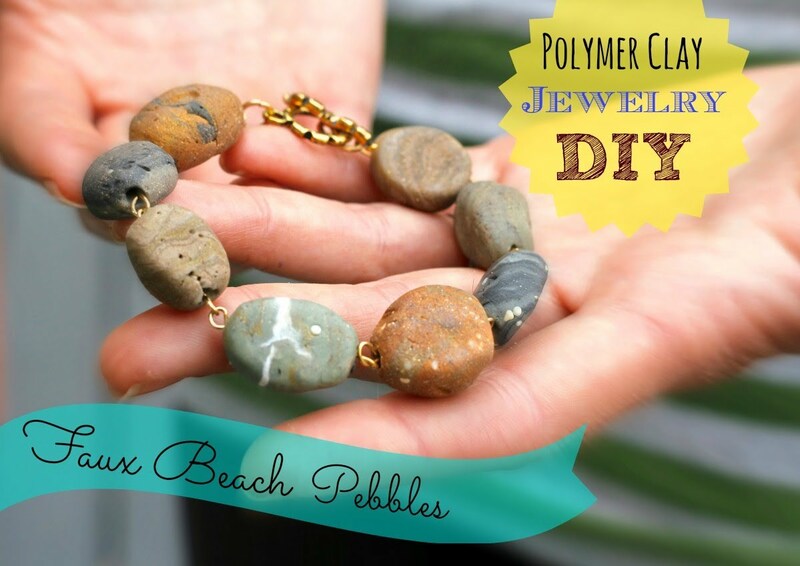 Our tutorials are easy to follow and would inspire you to make jewelry of your own. 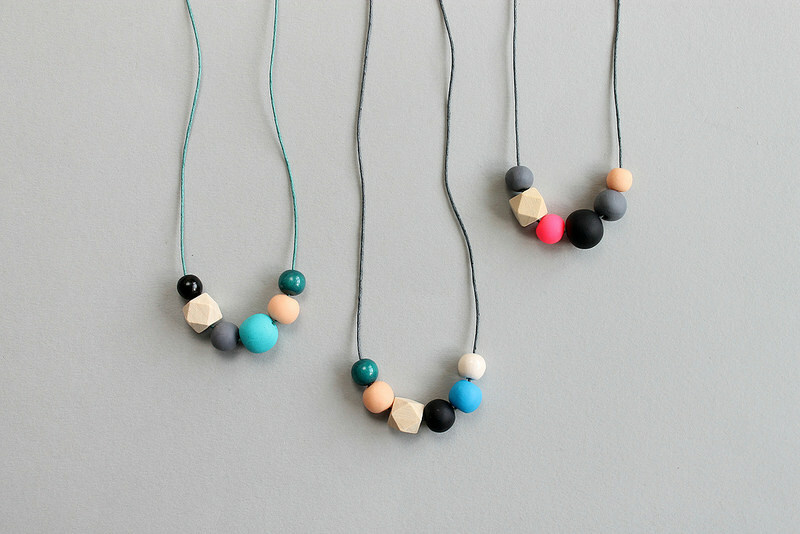 These pretty necklaces are a combination of polymer clay, wood and metal beads. 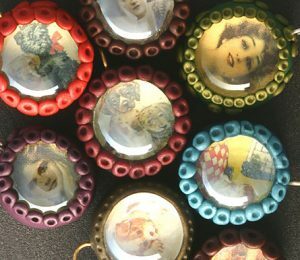 They can be left in their natural look or spray painted in colors of your choice. A rectangular polymer clay pendant in such intricate design would look gorgeous as a gift for your friend or on yourself. 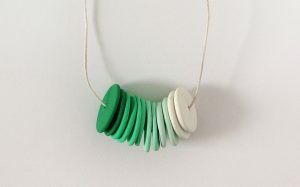 Just string a thread through the metallic loop on top and wear it as a necklace. 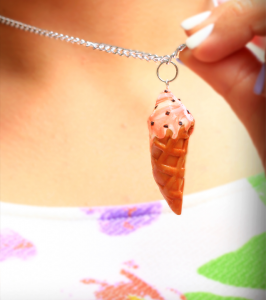 A yummy ice cream cone on your neck or worn as earrings (in a pair) would look refreshing on warm summer days. Don’t even think of gulping it down when you feel hot as they are made of polymer clay and not any food item. 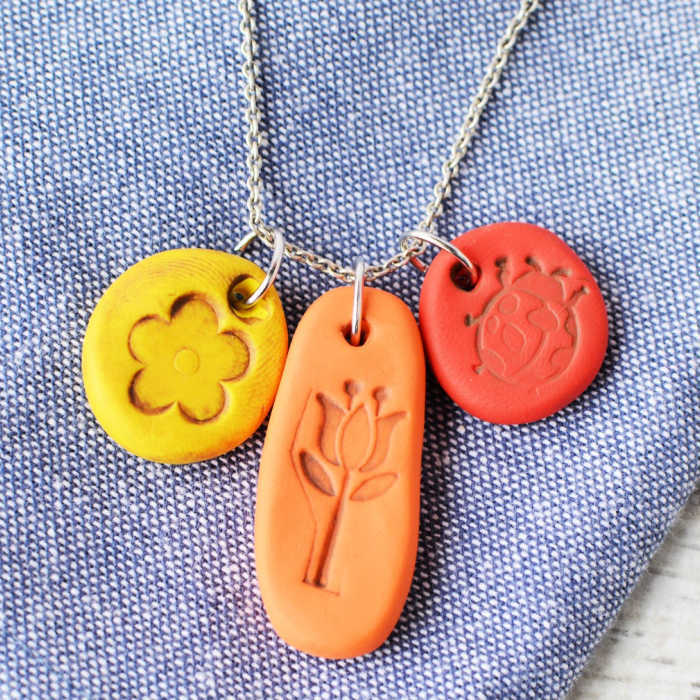 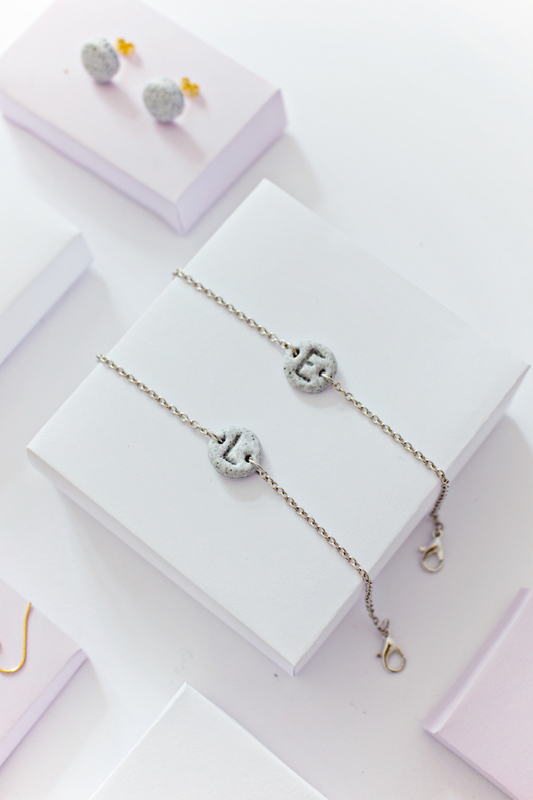 Give a personal touch to your jewelry by engraving your initials on a polymer clay bracelet. 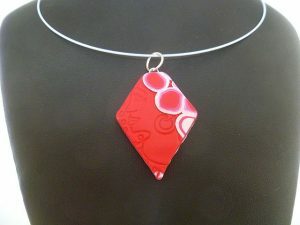 It looks sleep and can be worn to office as well as parties. 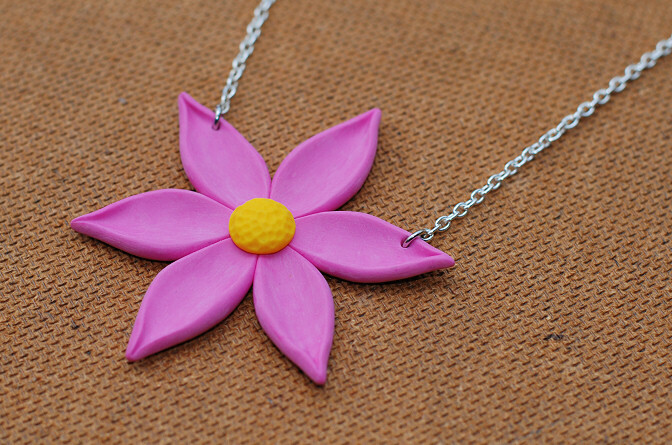 Indulge in crafting polymer clay to make a lovely earring and necklace set. The medium is versatile, pliable and doesn’t require you to have a bunch of expensive tools. 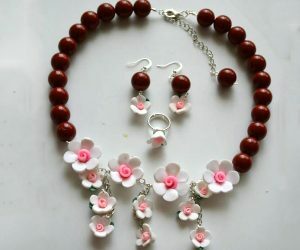 The main supplies for this project are polymer clay, craft glue and knife, pencil, cardstock, scissors, flex wire, crimp beads, jump rings, necklace clasp and needle nose pliers. Don’t forget to wear gloves as you make this Halloween themed bracelet. It eliminates unwanted fingerprints on your jewelry. 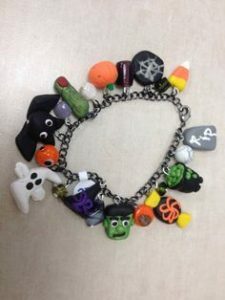 It boasts of polymer clay ghosts, pumpkins, and other spooky elements stringed together. 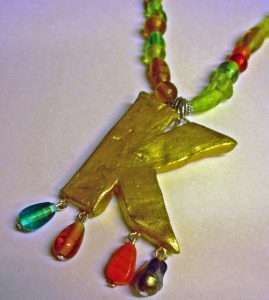 For this modern necklace choose contemporary colors and adhere to geometric shapes and graphic designs. The first step involves softening the clay to prevent cracks and breakage. 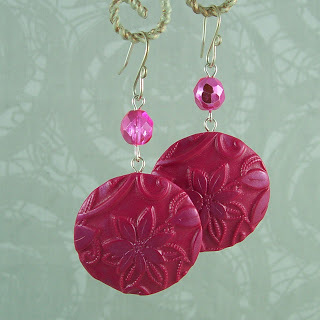 This jewelry boasts of the look of beach pebbles, but it is only polymer clay beads. 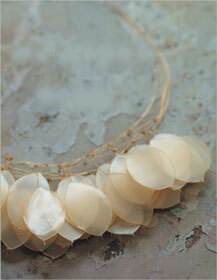 Wear it to a get-together and keep the guests guessing about when was the last time you visited a beach! Make this necklace in colors that match your mood and outfit. 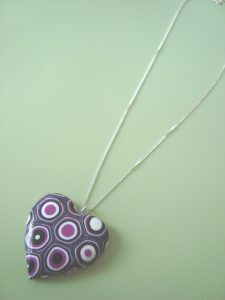 It can also be given off as a gift that will be loved by the recipient for its trendy look. 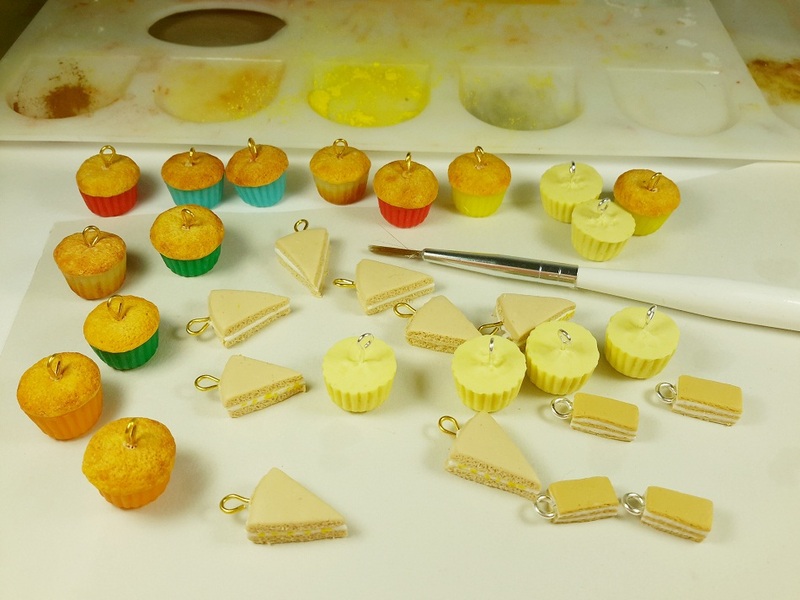 Foodies are going to love these polymer clay pendants in the shape of miniature marble and cupcakes. 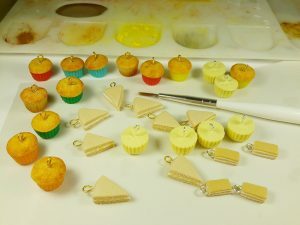 You need to get the colors perfect for the yummy look. 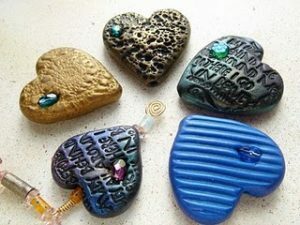 You would need polymer clay in the desired colors, jewelry wire, a baking container or baking paper, transparent nail polish, oven and pliers for this easy and quick project. 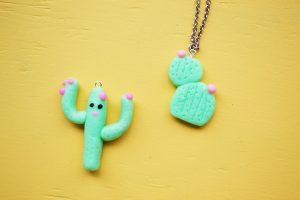 It would be fun to sport a tiny cactus as a pendant. Those with a sweet tooth would adore a couple of ice cream scoops dangling from their necks. 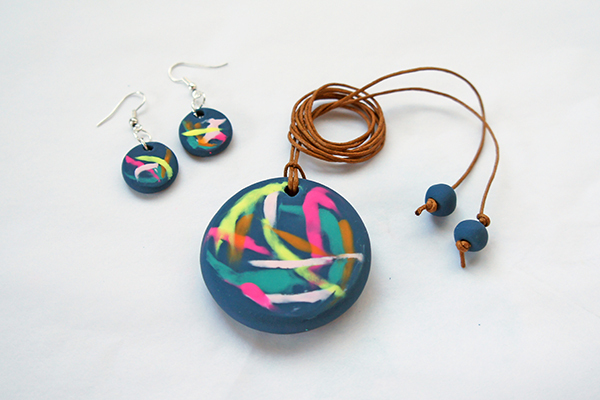 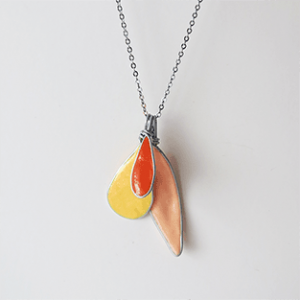 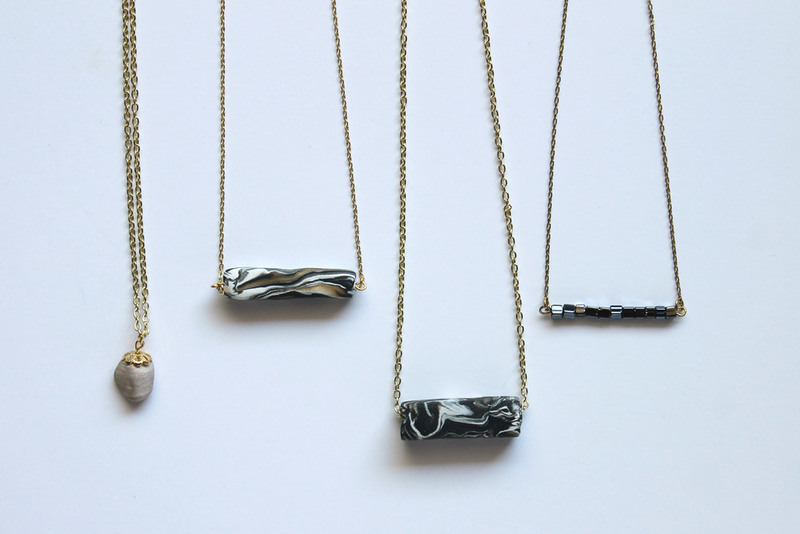 This handmade pendant and earring set is inspired by dripped paint and watercolor paintings. 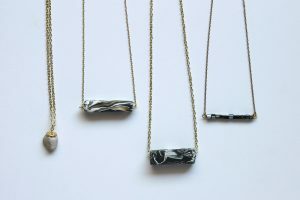 It would add an artistic twist to any outfit that you wear. 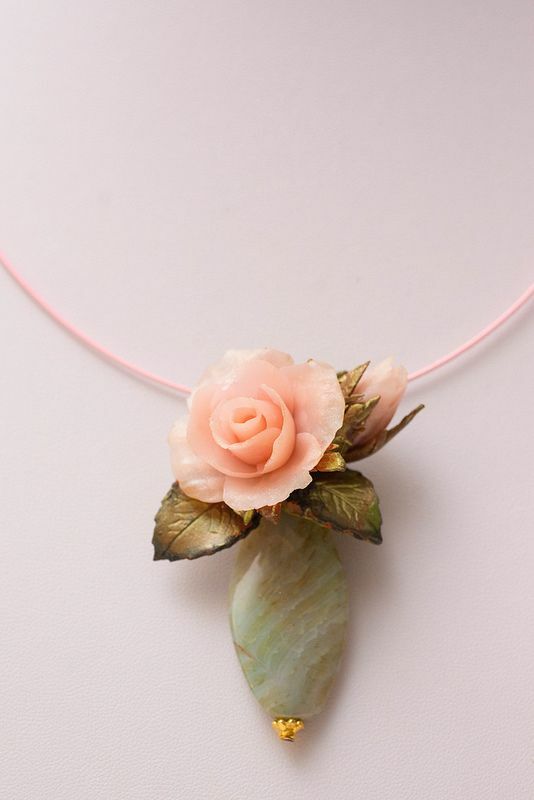 The floral jewelry would suit spring. The rose pendant can be done without the leaf if you wish and could be given as a gift to your Valentine. 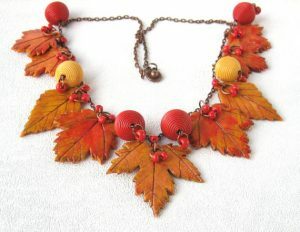 You will find that the jewelry featured above is an eclectic mix of vintage (beads and leaves) and modern designs. Get ready to splurge in some creative DIY stuff.